In the south of The Netherlands, the Bavaria Beer Brewery abstracts a large volume of groundwater and discharges treated wastewater to local surface water which transports the water rapidly out of the region. At the same time, neighboring farmers invest in sprinkler irrigation systems to maintain their crop production during drought periods. 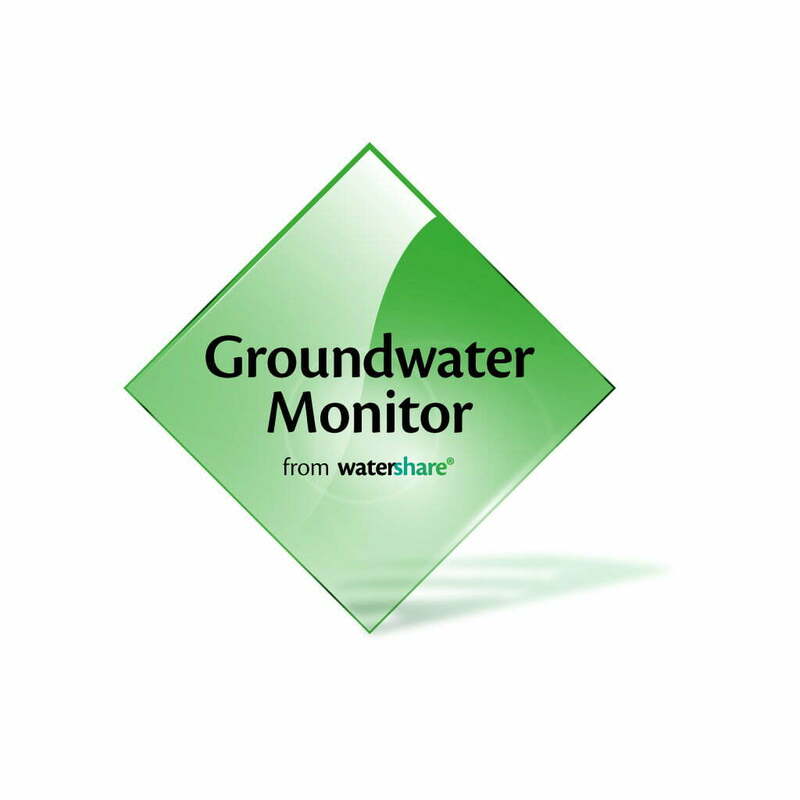 In this region, increasing pressure is put on the regional groundwater and surface water availability. 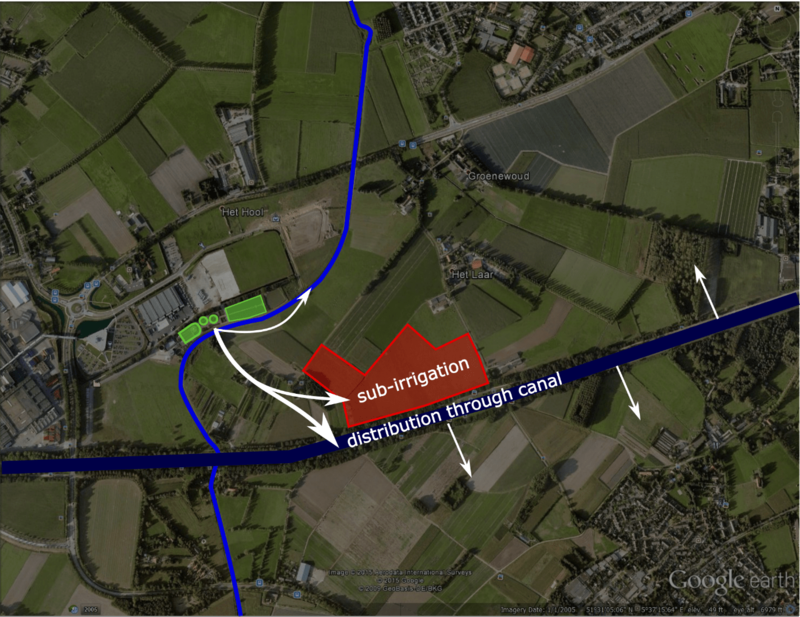 Within a pilot study, a subirrigation system has been installed, by using subsurface drains, interconnected through a collector drain, and connected to an inlet control basin for the treated wastewater to enter the drainage system. 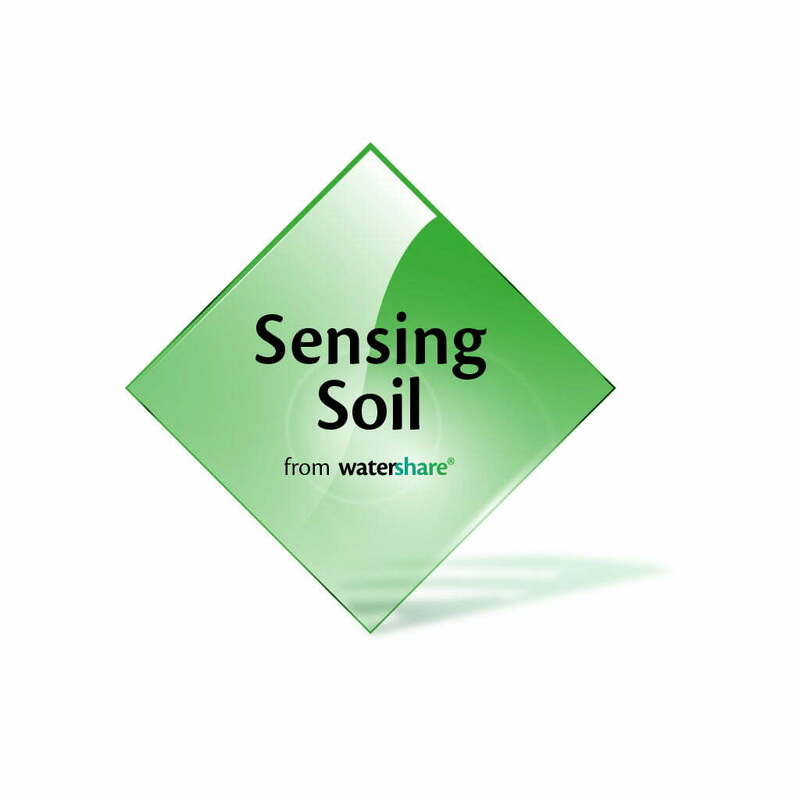 We investigate the amount of water that needs to be and that can be subirrigated, and quantify the effect on soil moisture availability and herewith reduced needs for aboveground irrigation. 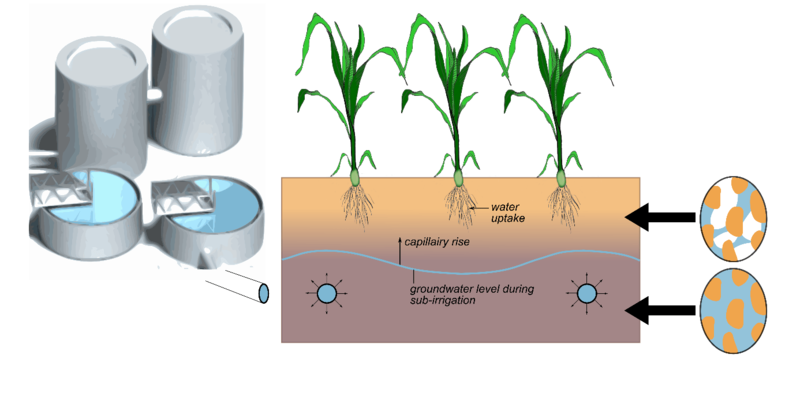 Figure 1: Subirrigation via drains with continuous water supply, with which the water table and the soil moisture regime could be affected actively. Figure 2: Treated wastewater from the Bavaria Brewery serves as freshwater source for the environment.